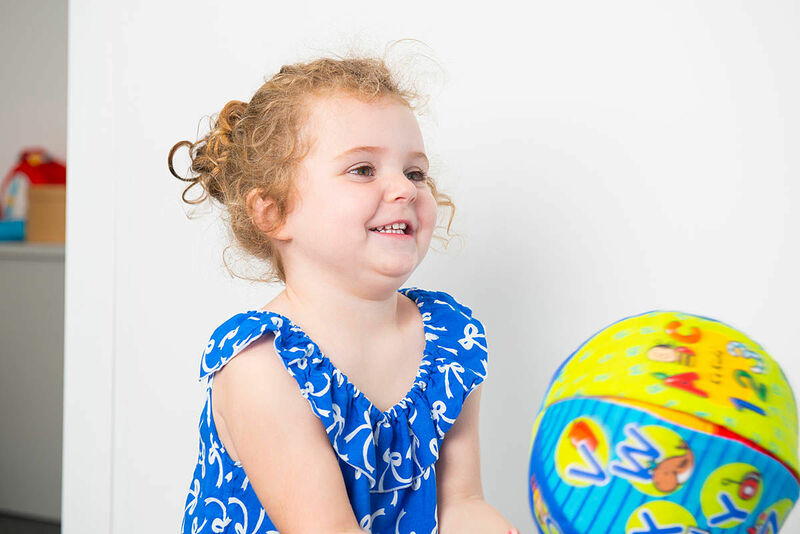 Kids First Occupational Therapy specialises in therapy for children aged 2 to 18 years using an integrated approach to achieve optimal results. 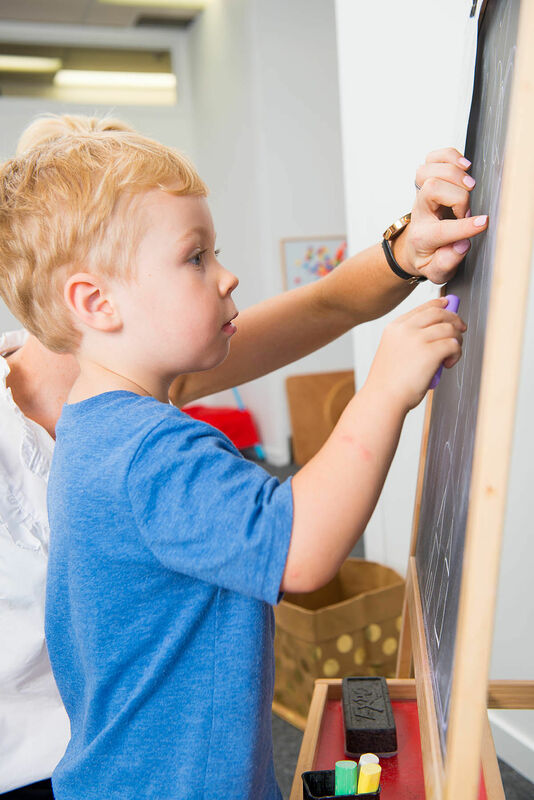 Our highly skilled and passionate therapists collaborate closely with families, educators and health professionals who are involved in the child’s development. Some of our specialised areas include sensory, motor, social, cognitive and learning difficulties. We strive to provide leading evidence based intervention with the latest assessment tools and high quality equipment and resources. Our ultimate goal is to help our children build confidence, resilience and independence in all aspects of their life, so that they can reach their true potential. Funding is available through Australian Government Schemes including the NDIS, Helping Children with Autism and Better Start. 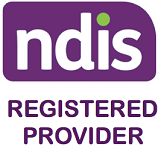 Medicare and Private health Rebates are also available. Our warm and friendly clinic is shared with Clear Communicators Speech Therapy. We also provide a mobile service to schools, Pre schools and homes.